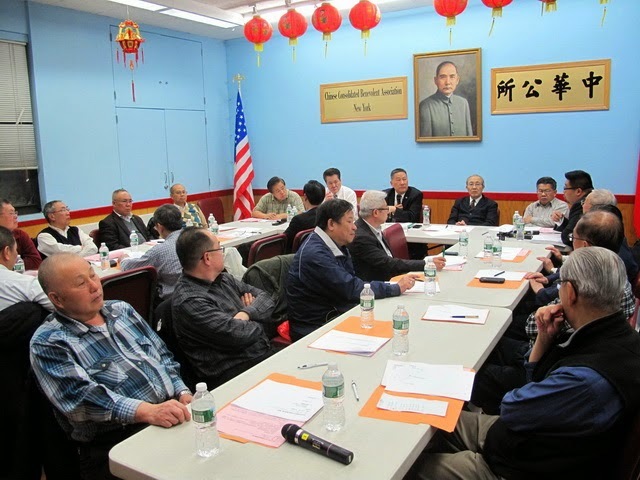 The much revered Chinatown Consolidated Benevolent Association, which represents numerous smaller family and merchant associations in Chinatown has formally withdrawn its membership and support from the Chinatown Working Group. In April of 2014 CCBA's Board of Directors voted NOT to support the CWG's plan, the formal withdrawal seems a logical and expected decision. Though the boards of Chinatown Consolidated Benevolent Assoc. (CCBA) and its sister Organization Lin Sing Association deliberated over the merits of the plan submitted by the Pratt Group, (the planning agency tasked with formulating a plan to submit to the Department of City Planning, City Council and the Mayor), it was ultimately decided that for reasons that " the surveys were the unilateral product due to lack of communication, and did not reflect the true situation of Chinatown". This is after The Pratt Group and members of the Chinatown Working Group made a presentation to the Board of CCBA in June 2014 in an effort to iron out details and misconceptions they thought CCBA had with the plan. In short CCBA, Lin Sing Association and The Chinese Chamber of Commerce (all organizations that are over 100 years old in Chinatown), didn't have confidence in the surveys used to collect the "data" for the Chinatown Working Group's plan and they felt the list of properties included in the plan for special designation as historic and / or culturally significant was not necessary. Surprisingly the Chair of the Chinatown Working Group had a flippant response to the ever growing number of long standing Chinatown groups withdrawing, he seemed to imply that "it doesn't matter" that these last three groups withdrew. At what point then, does it matter, if more and more groups pull out of the Chinatown Working Group? What validity does the document hold if no stakeholders are supporting the plan? During the standing committee meeting of CCBA(Chinese Consolidated Benevolent Association) on the evening of 26th this month, New York CCBA has passed the decision that CCBA, Lin Sing Association and China General Chamber of Commerce withdraw from the CWG. WU Ruixian, the president of CCBA, said it is the result of their different ideas with CWG and discontent for the Chinatown surveys made by the Pratt Center/Collective Partnership who is authorized by CWG. They believe that the surveys were the unilateral product due to lack of communication, and did not reflect the true situation of Chinatown. In response, WANG Zhijie, the president of CWG, said these three groups have not attended meeting for two to three years, and their withdrawal or not make no difference. In the standing committee meeting, all member of the CCBA unanimously agree to withdraw from the CWG, Lin Sing Association and China General Chamber of Commerce followed suit. WU Ruixian said Pratt Center/Collective Partnership did not communicate with CCBA and other groups durning their Chinatown Collective Studies Project. XIAO Guiyuan, the president of Lin Sing Association, argued that the CWG did not fully understand the actual situation of Chinatown and thus can not take the practical benefit of Chinatown into account. In 2:30 p.m 27th this month, these three Chinese groups will hold a press conference in the meeting room of CCBA, aiming to told the real difficulties of Chinatown development to the municipal government. Since the establishment in 2008, the CWG has went through several reorganization which leads to increasing internal divergence. 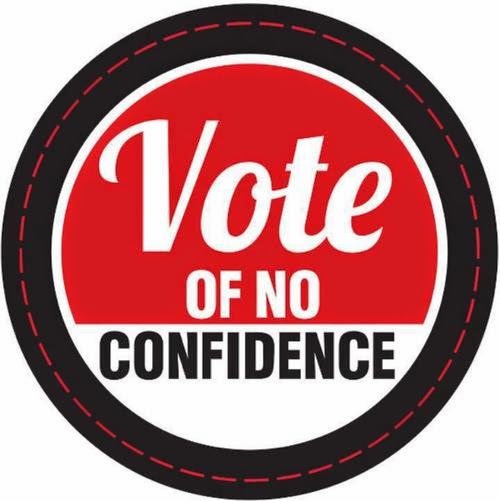 In the end of last year, the Chinatown surveys made by the Pratt Center/Collective Partnership who is entrusted by the CWG has generated discontent in the communities. The zoning in the plan was deemed to restrict the development of property owners and small tenants in Chinatown, and hinder the Chinatown development. WANG Zhijie, the president of the CWG has reiterated that all members of the CWG are volunteers; CWG is glad to explain any plans to the communities and all problems are open to discussion, but ‘refuse to attend the meeting’ is of no help to solving the problems.